Democratic candidates for Pennsylvania's U.S. Senate primary will take part in a forum hosted by WPSU at its Innovation Park studio on Penn State's University Park campus. The 60-minute discussion on the concerns of college students and other young Pennsylvanians will air live at 8 p.m. on April 9. Though the audience will be by invitation, the forum will air live online at wpsu.org/live and WPSU-TV, as well as WVIA-TV (Scranton), WITF-TV (Harrisburg), WQED-TV (Pittsburgh), WQLN-TV (Erie) and WLVT-TV (Bethlehem). 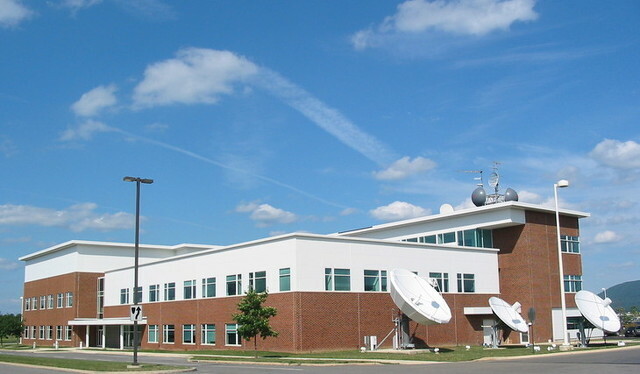 WHYY-TV (Philadelphia) will air it at a later date. Candidates polling above 5 percent in the March 24 Franklin and Marshall poll will be included. That would likely mean three candidates: Joe Sestak, a retired Navy admiral and former congressman representing Pennsylvania's 7th district; Katie McGinty, former chief of staff to Gov. Tom Wolf and Department of Environmental Protection secretary under Gov. Ed Rendell; and John Fetterman, the mayor of Braddock, Pa. In a January Harper poll, Sestak was running at 33 percent, McGinty at 28 percent and Fetterman 11 percent. McGinty, though, has racked up a long list of endorsements that includes six current U.S. senators, two U.S. representatives and a host of state legislators, mayors, labor unions and other organizations. The Democratic candidates are seeking to challenge incumbent Republican Sen. Pat Toomey, whom most polls to date have shown to have an edge over all three Democrats in the general election. The format for the debate was developed by senior scholars in the McCourtney Institute for Democracy, the production team at WPSU and Penn State students. WPSU host Patty Satalia will moderate the discussion and students will be invited to submit and ask questions of the candidates. Penn State officially begins spring practice on Friday. 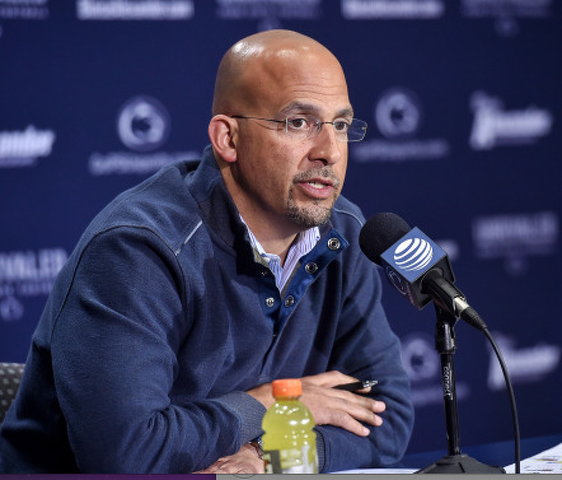 It is, says James Franklin, the start of his second Year One in his initial three years as the Nittany Lions’ head coach. “In a lot of ways, we look at this as Year One,” the head coach said two weeks ago.